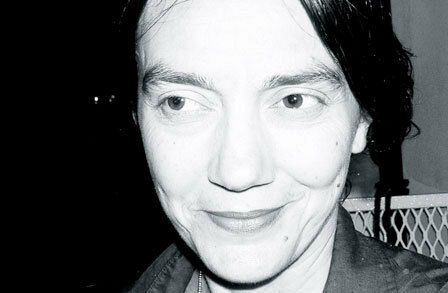 Sina Queyras is the author of the poetry collections, My Ariel, MxT, Expressway and Lemon Hound all from Coach House. 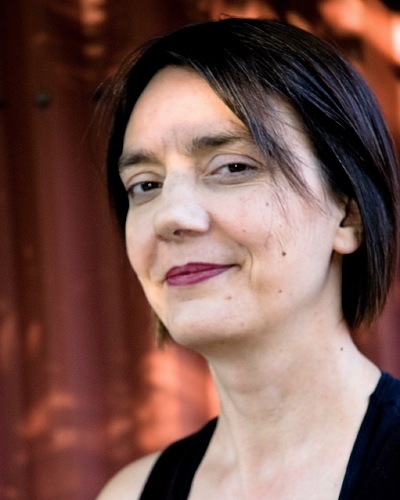 Her work has been nominated for a Governor General’s Award, and won The Friends of Poetry Award from Poetry Magazine, The AM Klein Award for Poetry, a Lambda, two Pat Lowther Awards, the ReLit, a Pushcart Prize and Gold in the National Magazine Award. Her first novel, Autobiography of Childhood was nominated for the Amazon.ca First Novel Award. 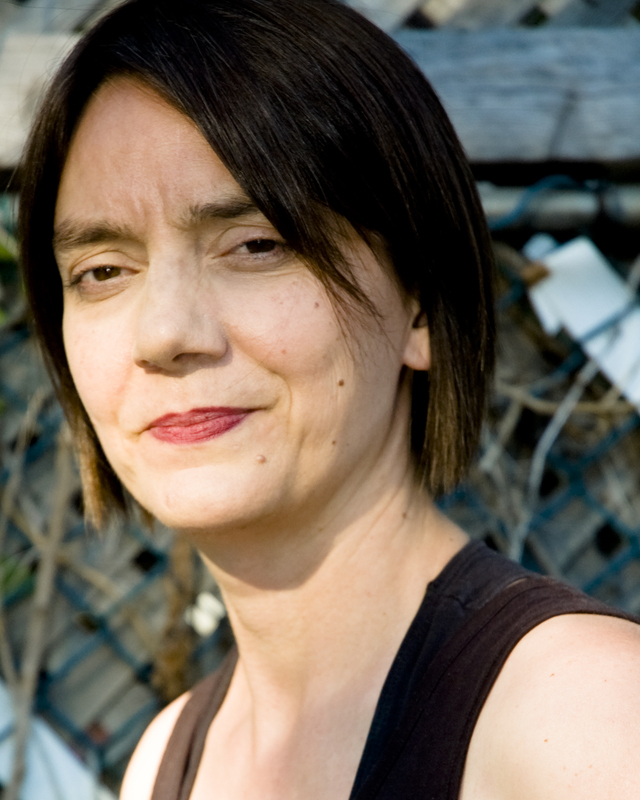 In 2005 she edited Open Field: 30 Contemporary Canadian Poets, for Persea Books. She is founding editor of Lemon Hound. She has taught creative writing at Rutgers and Haverford. Hi there … My name is Frank Opolko arts producer for CBC Montreal. I’m looking for guests for a new show starting in the fall. Would you be interested and available to come into our CBC studio to speak about the state of literature here? Please call 514 378-2321. Thanks. I would be happy to do this in the new year if you’re still interested!